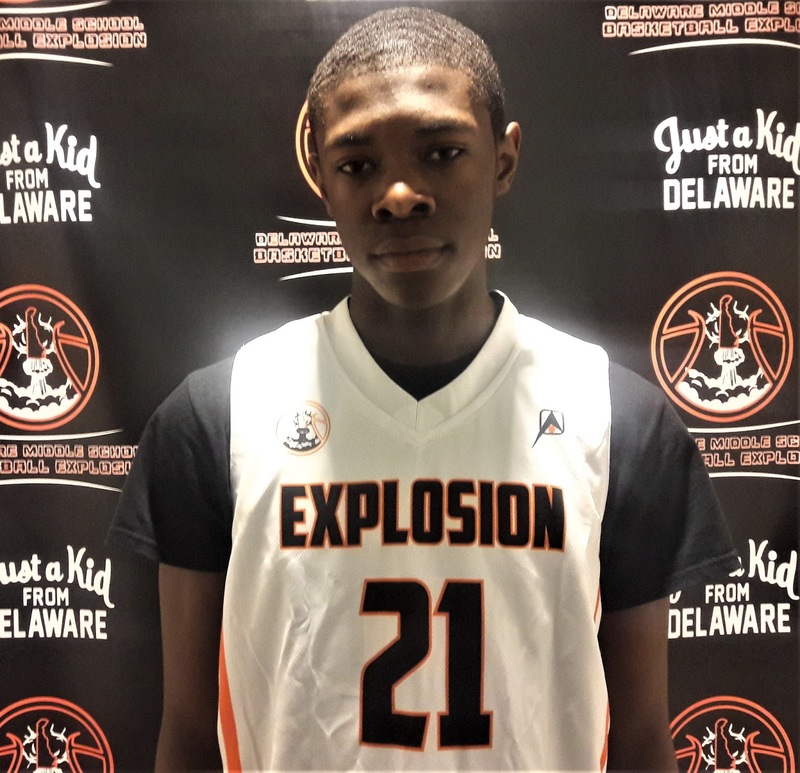 The Delaware Middle School Explosion took place Sunday and Basketball Spotlight was in the building. In Game 2 the Black Team Defeated the White Team 81-73. Here are the top performers we saw from Game 2. 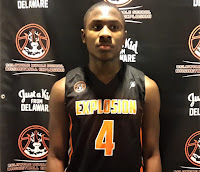 Black Team MOP – Masud Stewart Guard (Wilmington)- It’s always great to discover new talent and I was say this kid really impressed me in Delaware. 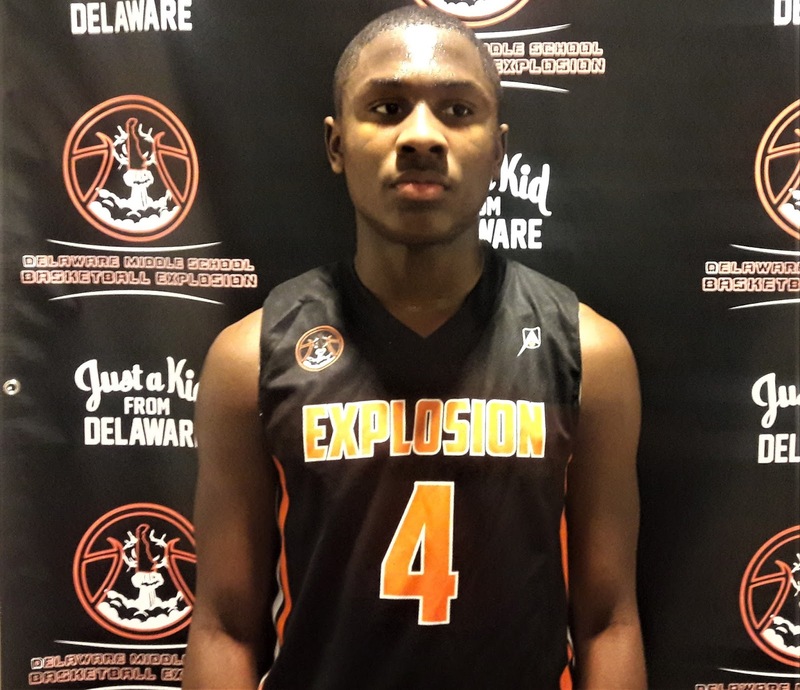 Stewart was a offensive problem at the Delaware Middle School Explosion. In the beginning he attacked the cup especially in transition, using his solid frame to absorb contact before finishing. Then he let us see his outside shooting which he can do in rhythm or off the bounce. I don’t know what team this kid will rock with but someone will be getting a gem. He tallied a game high 25 points in the victory. 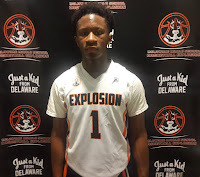 Black Team MODP – Johnathan KIlson Guard (Wilmington)- Kilson is built like a running back but hawk the rock like a corner back. He pressed the rock 94 feet and caused numerous turnovers. He made it difficult for the White Team guards to get the rock up the floor. 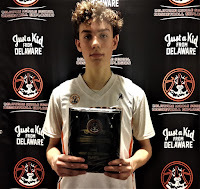 White Team MOP – Justin Molen Forward (Newark)- Molen’s play stole the heart of the fans. First, he tickled the twine with his outside shooting. Then he showed his all-around game with rebounding hard, altering shots and dropping a couple of dimes. His movement without the ball was also very impressive. I like the upside of this kid. 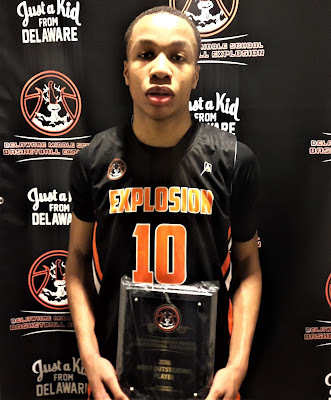 He pumped in 23 points including (3 treys) in the loss. Brandon Graves Forward (Newark)- Graves started a little slow but then turned it on and showed he was a promising prospect. 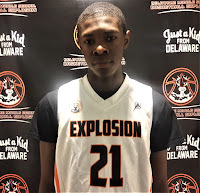 He’s a beast from the foul line in and is a load to contain pushing the ball in transition. I like his body control and knack to score especially in traffic. He had 14 markers in the win. 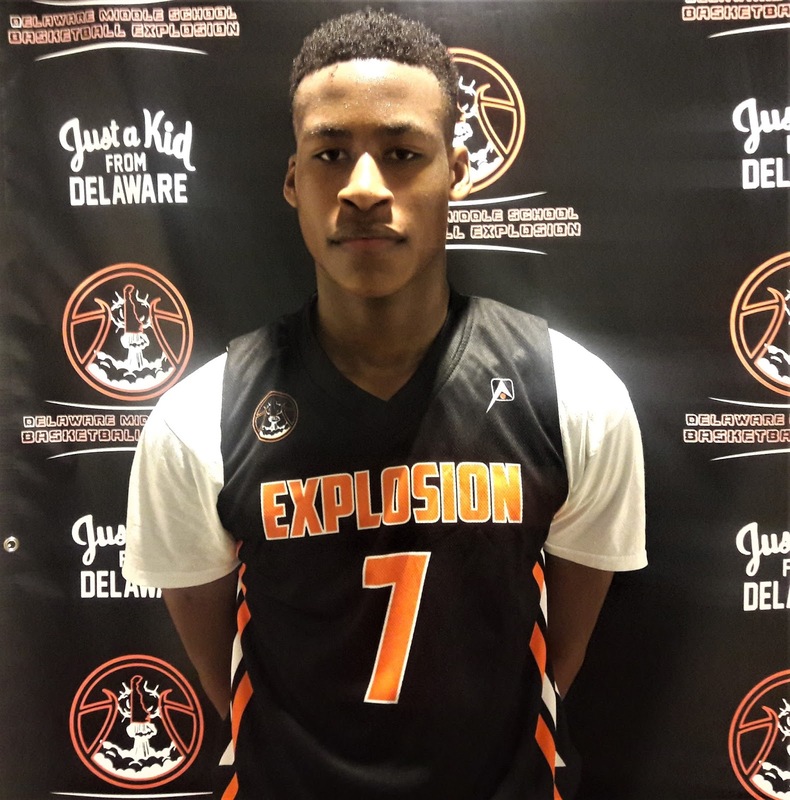 He is another good prospect from the First State. 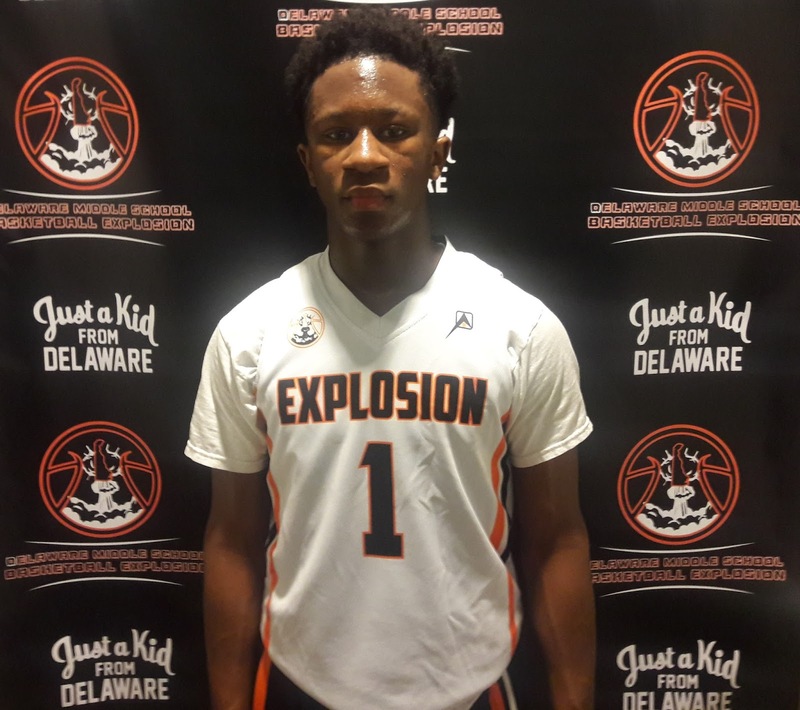 Shannon Black Guard (Wilmington)- Black is strong as a bull. He has a point guard handle but can score buckets quickly like an off guard. He looks his best at the rim finishing. 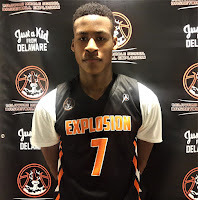 Once he caught fire he scorched the opponents and finished with 16 points. 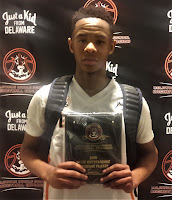 Gabe Valmond Guard (Bear)- Valmond was set to put Bear, Delaware on the map. He is wired to score and let it known in this event. He used his quickness to hit the gaps in the defense and athleticism to score at the cup. In the open floor he extremely difficult to slow down because of his speed. He finished 14 points. His shot selection will need a little fine tuning before he reaches the high school level. 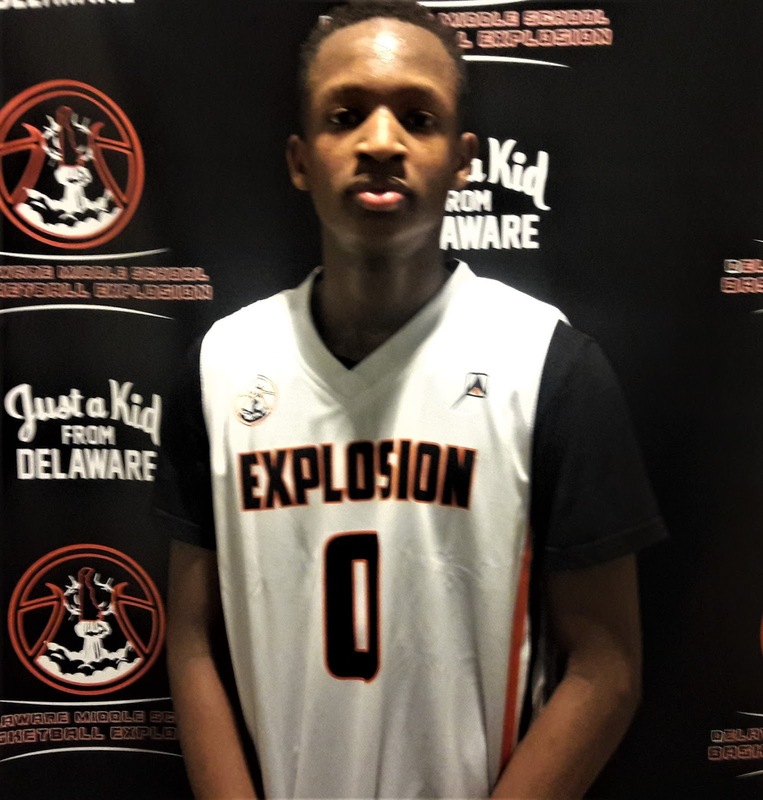 Dayon Polk Guard (Wilmington)- In the first game I saw a glimpse of what Polk had offensively, but in Game 2 he showed his prowess. 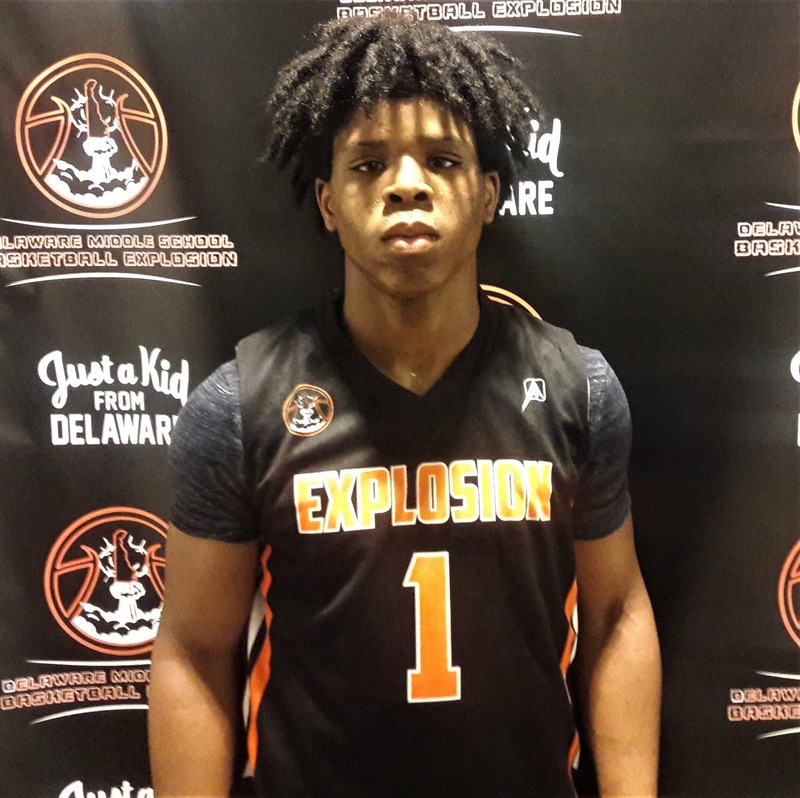 Polk plays at his own pace, sees the floor well and just understands the game beyond his years. Some players just have a unique feel for the game and he is one. He had a decent game scoring the rock also with 11 markers. 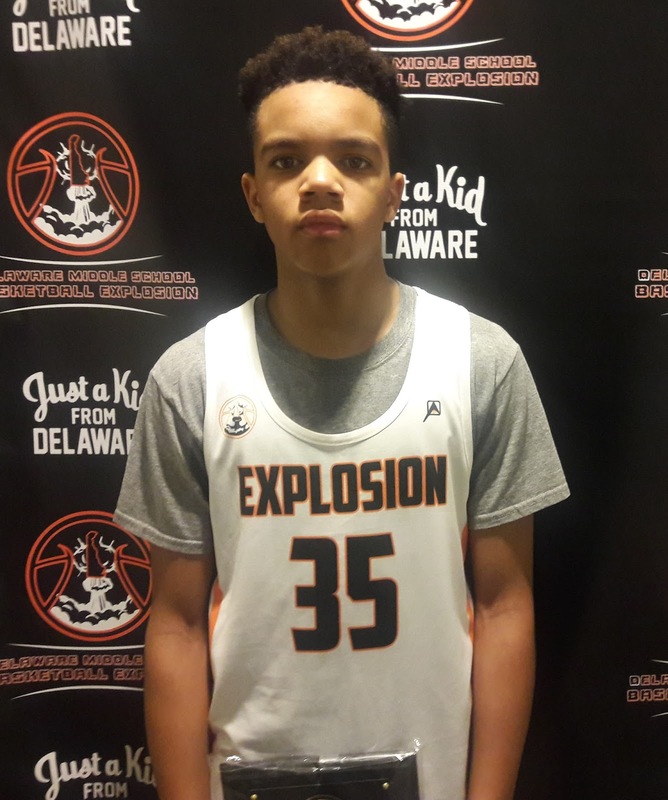 Malachi Wright Forward (Claymont)- Some might disagree because of his performance but I think Wright might be the best long-term prospect in this game. I saw the moves and shots he was attempting and his lack of strength at this time the biggest factor in his game. Once he gets stronger and realize how good he could be. 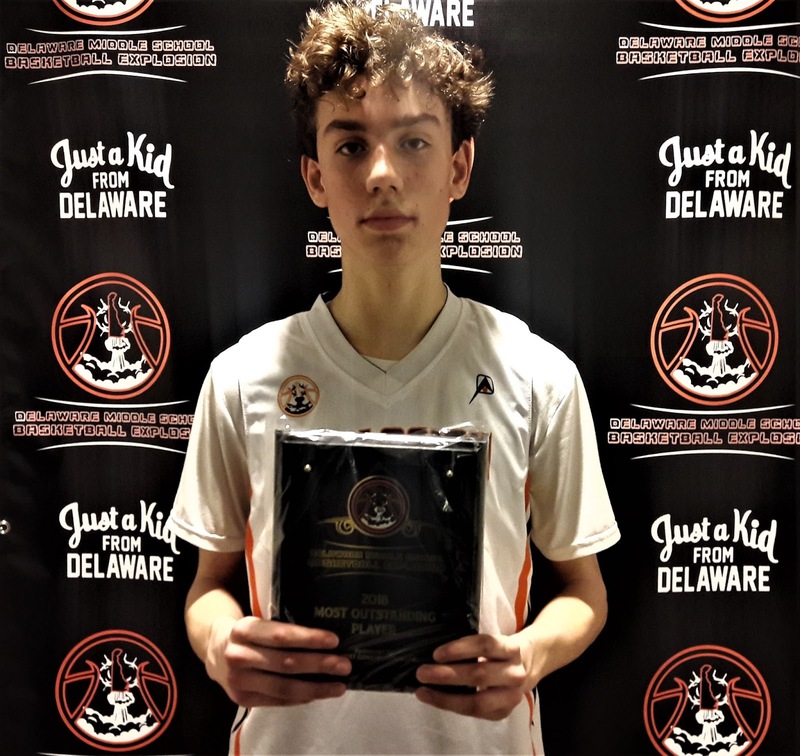 Look out State Of Delaware. You might have one here. 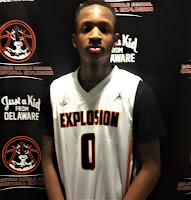 X’Zayveighn Holden Guard (Millsboro)- I like Holden willingness to lock up defensively in this type of game. He also picked his spots on the offensive end and didn’t try to rush things. He took over the point guard duties when necessary. He finished with 10 points in the loss.